This patient is such a doll. 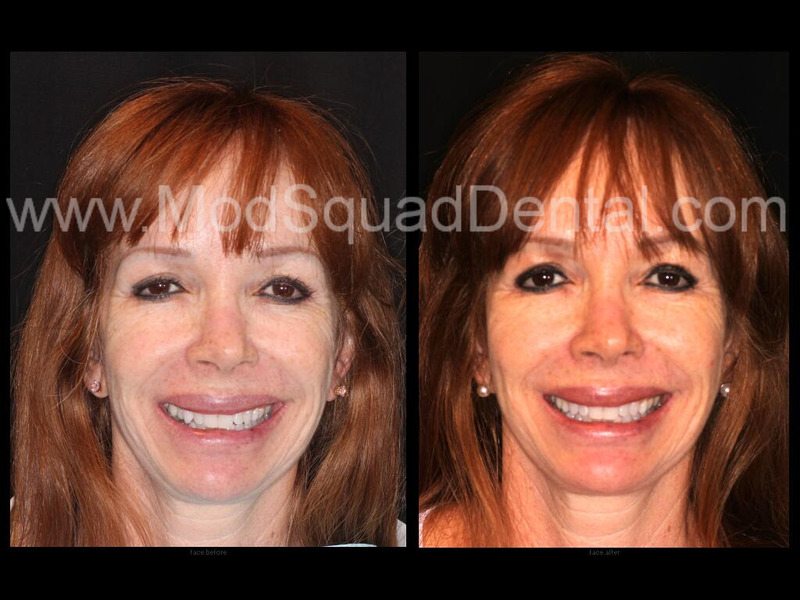 She visited MOD Squad Dental wanting just a minor adjustment to her smile. She thought her teeth were not that bad but was ready to invest in braces to make them straighter. Dr. Friedman discussed an advanced orthodontic system, Six Month Braces, with the patient. She was excited to hear she could straighter her teeth in only six months. Six months from placement of her braces, her braces were removed and the patient could not be happier. If you or someone you know is interested in six month braces, phone Jess today, 858-547-0070 for your complimentary consultation.